Enabling diverse range of businesses for success with 360 solutions and world-class support, Metclouds is a name you can trust. 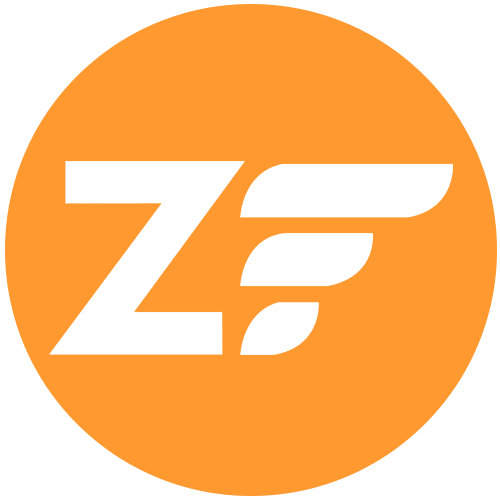 We are a highly-reputed Zend development services provider, redefining the industry with an unparalleled commitment to offer clients 100 percent satisfaction. Using advanced infrastructure and best practices, our highly qualified professionals promise the finest outcome. Get a fully-functional business and e-commerce website that provides your customers the best UX. Over the course, we have developed some of the most visually-appealing, high performing websites. Win your customers and drive more business. Streamline your idea with a multi-functional, cross-platform application. We offer best Zend Application Development solution. Why settle for all those fit-all content management systems when your business requires something unique?! We make powerful CMS using Zend framework that packs scalability at its peak. We have a large team and cutting-edge infrastructure. We’re fully adept to take large projects and deliver superior enterprise-level Zend development solution adequately. Things aren’t working well with your existing framework? Need some modification for higher efficiency? Our Zend framework customization solution is all you need. Keep-up with your progressive goals and ideas by integrating more functionality to your existing infrastructure! At Metclouds, we offer seamless Zend third-party integration solution. Migration between Zend platforms is much easier today – at least for as long as you have us by your side. We offer excellent in-class Zend Migration solution. Yours are unique ideas, business and goals. For that, you need equally unique, tailored-made custom Zend solution. The good people at Metclouds master this! Never panic even when things go north. Our beyond-the-line solution assures to be by your side even after completion of the project. We offer superior maintenance and support to the clients. Our solution is shaped around the growth strategy of your business. We offer flexible services that have your unique needs, requirements and goals covered from every angle. So if you want, start slow and small, and then spiral your infrastructure into the ‘next big thing’. We’re always by your side with tailor-made services. Startups and small businesses are just as important segment for us as the large companies. This is why we have kept the pricing of our custom Zend Development services highly affordable and feasible. So even if you’re limited in your budget, you can approach us with the best of expectations. Walk till the end – this is our simple mantra that guides our approach towards how we deal with each of our clients. Even after delivering on the project, we remain in sync with the clients, offering technical support, including maintenance and administering assistance.